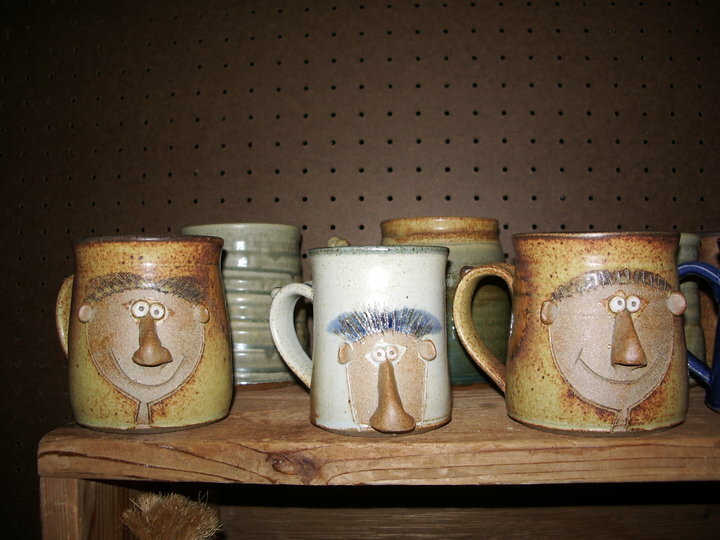 Spend an afternoon with Doug putting silly clay faces on premade bud vases. Each person will take home their very own “Blooming Idiot”. Doug will also demonstrate throwing on the pottery wheel and participants can try as well.